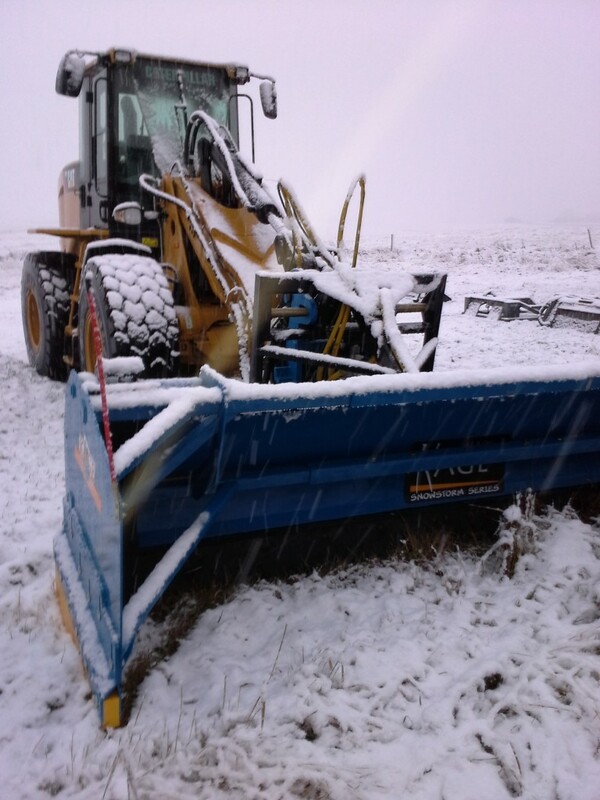 Clay’s Snow removal is an established business based in Airdrie and servicing the Airdrie/Calgary area. 13 years in the business has given us the knowledge and experience necessary to do the job efficiently. Call today For a quick and competitive snow removal quote. Why Choose Clays Snow Removal? The City of Calgary Snow and Ice Control Policy states that homeowners and businesses are required to help keep sidewalks in front of their property safe for pedestrians by removal of snow and ice. This must be done within 24 hours after a snowfall. The policy also applies to snow plowed at the end of driveways that blocks access to properties. Clay’s offers seasonal contracts to businesses so that you won’t need to go searching for a plow every time it snows. We’ll sand when ice is a problem as well. Our crew will do the job quickly while taking care not to damage property. You might say that we’ll make a clean sweep of it! You can rest easy knowing that customers will have safe access to your property. At Clay’s, we know that you have better things to do than constantly monitoring the condition of your sidewalk and driveway.You have a business to operate, so why not leave the snow removal to us? Snow is OUR business!